**Includes available rebates. 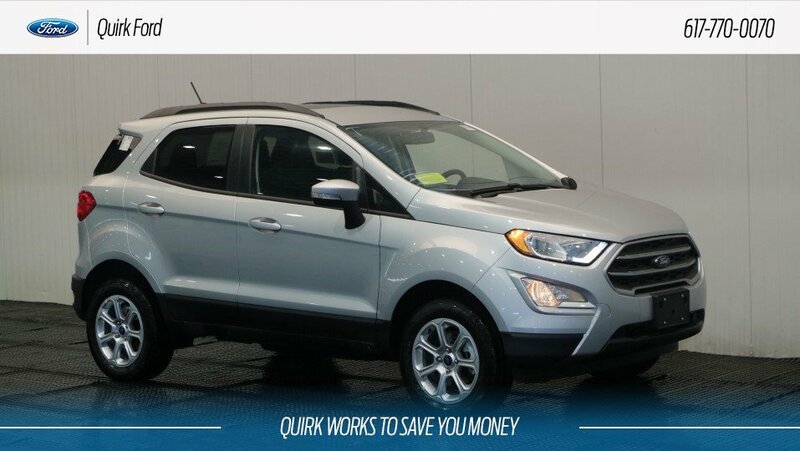 Lease: $1999 cash or trade down,10.5k miles, $0 security, tax, title, reg. acquisition doc. fees additional. Extra charges may apply at lease end. With approved credit, must finance with Ford Credit. Trade Assistance requires trade of '10 or newer vehicle. See dealer for details. Subject to program change without notice. $299 documentation fee not included in final price. $20 per $1,000 borrowed. Security deposit not required. By submitting you agree to our terms and conditions Stock #F107845. Residency restrictions apply. Sale ends 03-31-2019.